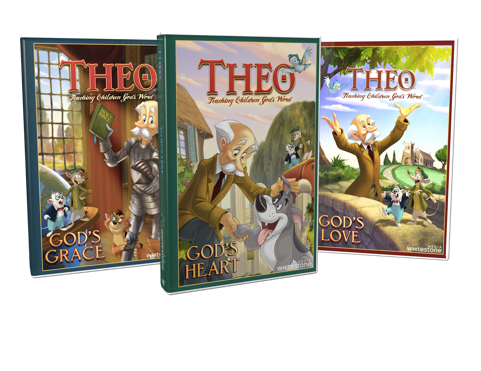 "The animation series of Theo guides children and adults through a careful study of systematic theology. 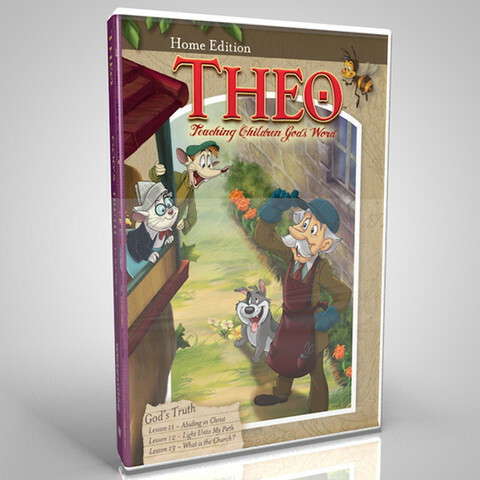 Theo discusses doctrines about sin, God’s character, the Bible, salvation and godly living with easy-to-understand illustrations that make children want to learn more about the Christian faith." The Parent's Guide gives additional scriptures, questions, family activities and nightly devotions. It is geared to watch one of the lessons per week, and then utilize the suggested readings the other evenings. The show is approx 10 minutes. The animation is wonderful! Very professionally done, and eye catching. The lesson uses clear examples for youth on how to follow the Biblical call to abide in Christ (for example). They show the characters copying each other and use that suggestion to copy Christ. It was a funny, yet educational clip. I personally would have loved to see more! What a fun way to get children interested and learning about the Bible. Solie Natural Things sandals are cute!! How cute. We love to sing a song that says "I'm trying to be like Jesus..."
Oh, I love these!! I want them all for my nieces and nephew. Even grandbaby too! This looks like a terrific series to introduce children to religion in a fun way.